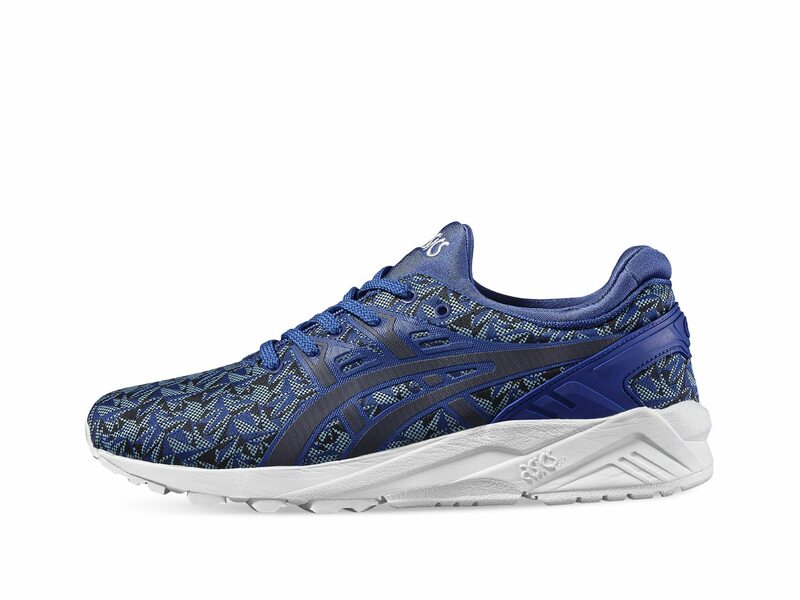 The spirit of Japan still echoes in each new collection of ASICS, the firm founded in 1949 in Kobe from the hand of Kihachiro Onitsuka. 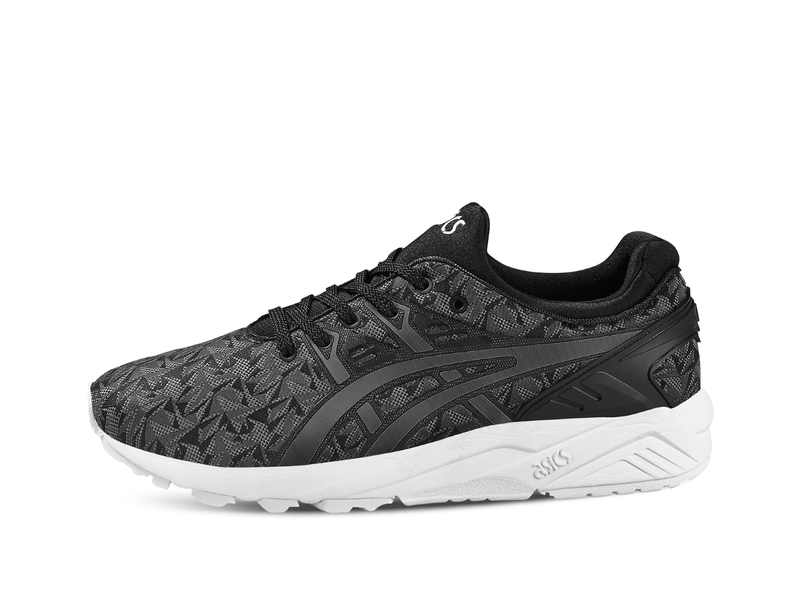 It is the case of the new GEL Kayano Evo, an evolution of the original 1993 model, designed by Toshikazu Kayano, and that it was a revolution for the runners of the time. 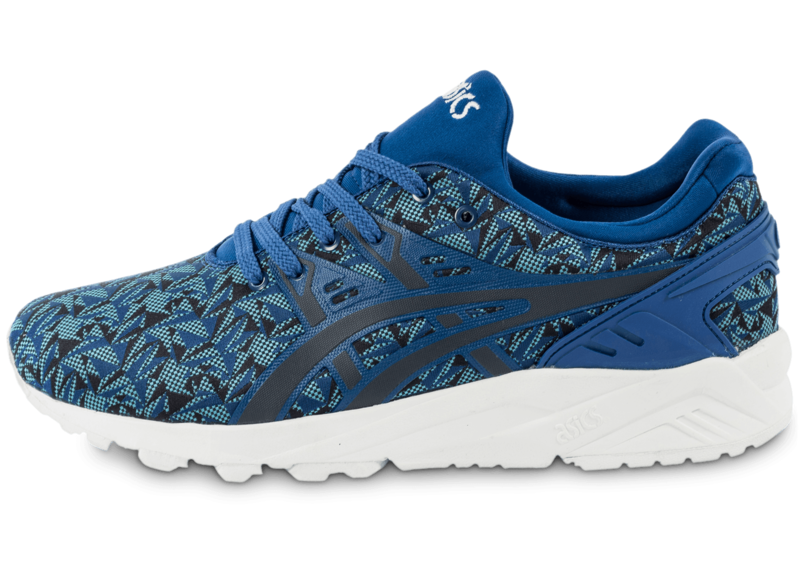 The new GEL Kayano Evo are presented with a very special geometric print inspired by the ancient Japanese art of the Origami. A fabulous pattern that serves as a pretext to create a unique texture, and a monochrome colorway in four versions: dark grey, monaco blue, emerald green and soft pink. 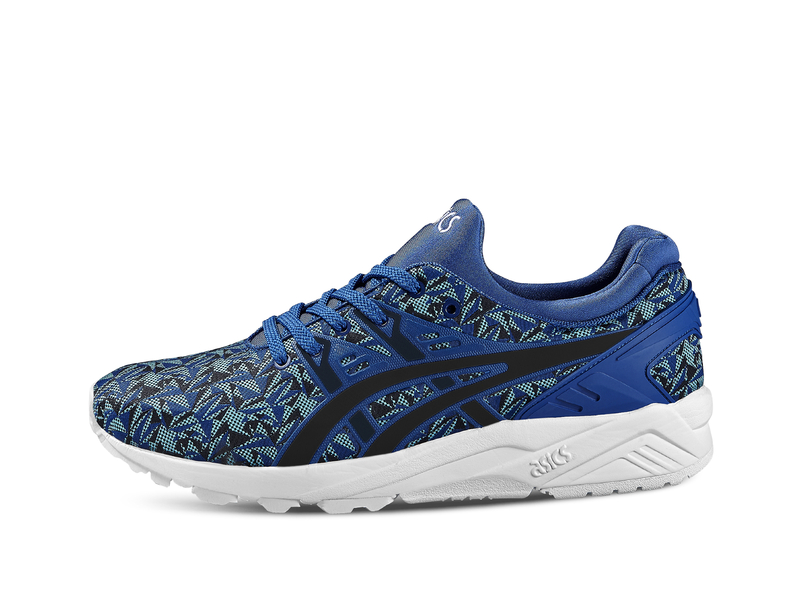 The GEL Kayano Evo Origami still the best features of the original design including: the System monosock, the heel buttress and GEL technology in the midsole. Integrated tab allows you to place and remove them with ease. 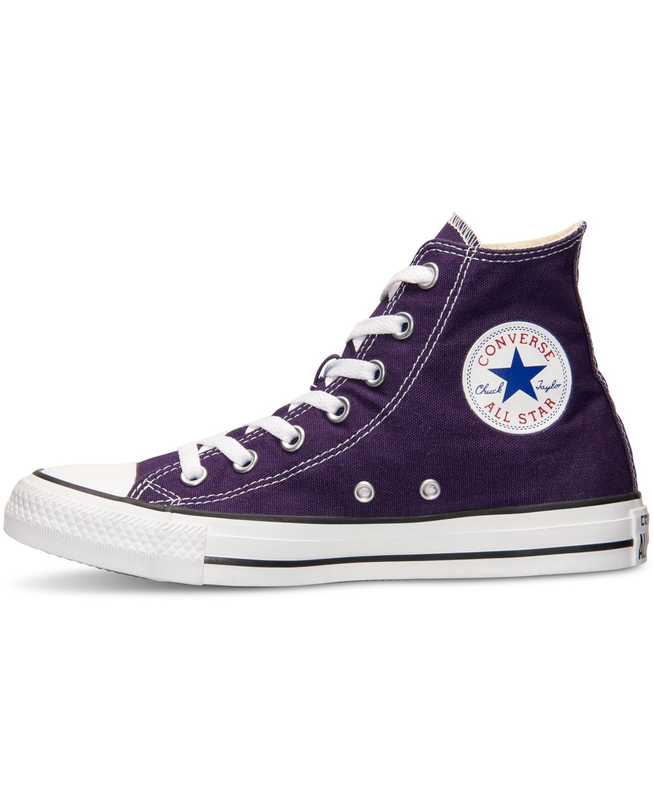 You can find them in the official distributor of the Japanese firm and the best sneakers stores your city or province. 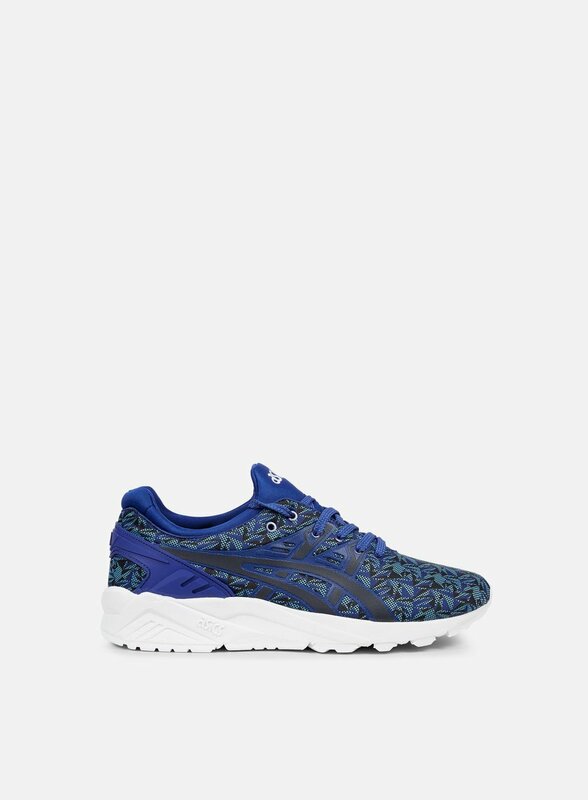 And remember: “Anima Sana In Corpore Sano”, ASICS. 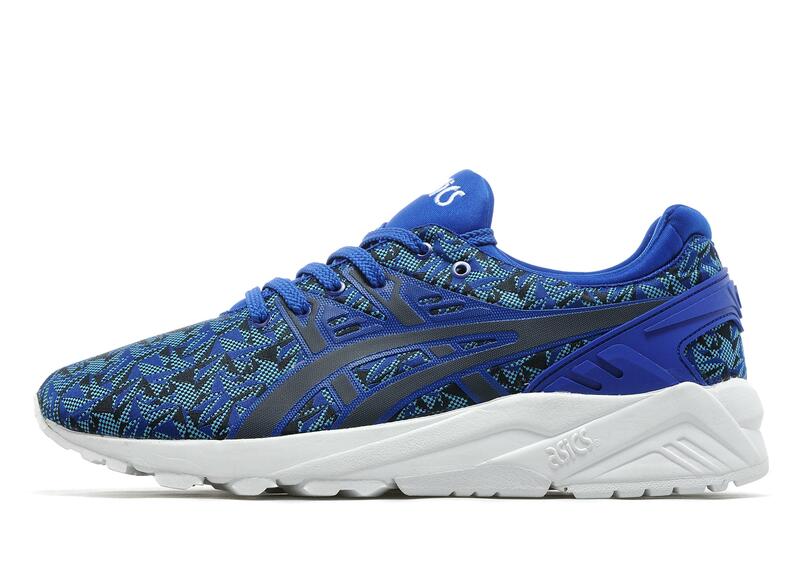 ASICS Gel Kayan Evo "Origami Pack"